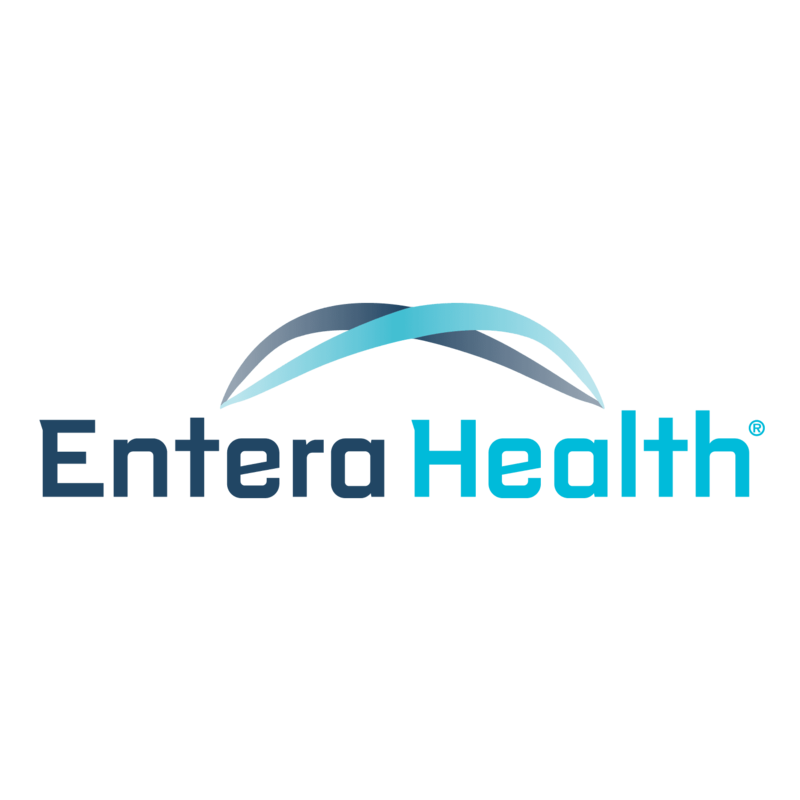 Entera Health and Ortho Molecular Products Announce Partnership to Develop New Products Containing ImmunoLin. 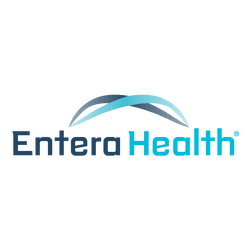 - Entera Health, Inc.
Entera Health and Ortho Molecular Products Announce Partnership to Develop New Products Containing ImmunoLin. Entera Health and Ortho Molecular Products announce a multi-year partnership to develop a non-dairy immune health dietary supplement available exclusively through Ortho Molecular Product’s direct-to-practitioner network. Ankeny, Iowa, United States - January 16, 2018 /MarketersMedia/ — Entera Health, Inc. of Ankeny, IA, has announced a strategic partnership with Ortho Molecular Products, Inc. of Stevens Point, WI. In this partnership, Ortho Molecular Products retains exclusive rights to develop and promote a dietary supplement containing Entera Health’s flagship ingredient, ImmunoLin®, a serum-derived bovine immunoglobulin concentrate. Launching in February 2018, SBI Protect will be the only dietary supplement of its kind in the industry. ImmunoLin® is a serum-derived bovine immunoglobulin concentrate containing over 50% immunoglobulins that helps support digestive function and a healthy mucosal immune system. The protein mixture found in ImmunoLin® is manufactured using a tightly-controlled and highly reproducible process at an FDA-inspected facility. Research studies provide evidence that the diversity of immunoglobulins and proteins found in ImmunoLin® are safe and help improve digestive health and nutritional status by decreasing immune activation through mechanisms that involve antigen binding and strengthening gut barrier function. For more than 25 years, Ortho Molecular Products has researched and manufactured high-quality, efficacious nutraceuticals sold exclusively to thousands of health care professionals nationwide and in Canada. Ortho Molecular Products is headquartered in the Chicagoland area, with FDA-audited, cGMP-certified manufacturing facilities in Stevens Point, WI. The commitment to efficacy, uncompromising manufacturing and legendary customer service establishes Ortho Molecular Products as a leader in the nutrition industry. To learn more about Ortho Molecular Products, visit www.orthomolecularproducts.com.